Stretching northwards like a string of pearls are the Northern Beaches of Sydney Australia. Starting from Manly, a suburb easily accessed by ferry from the city extending all the way up to Palm Beach. With Sydney’s easy access to ocean beaches as well as harbour beaches, it is not difficult to understand Sydneysiders fascination with water sports including swimming, surfing, diving, snorkelling, sailing and a whole host of other activities. Or just relaxing at the beach. 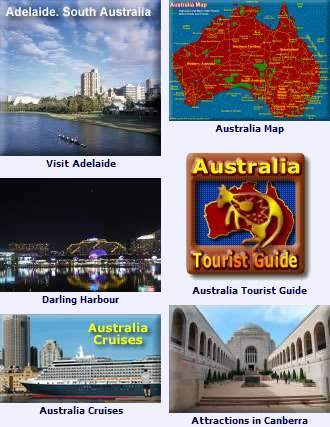 If your coming to Sydney Australia, it may make for a varied and interesting holiday by finding a hotel or other place to stay in one of the beach suburbs. Manly or Bondi Beach are two very popular options and have easy access from the city centre. 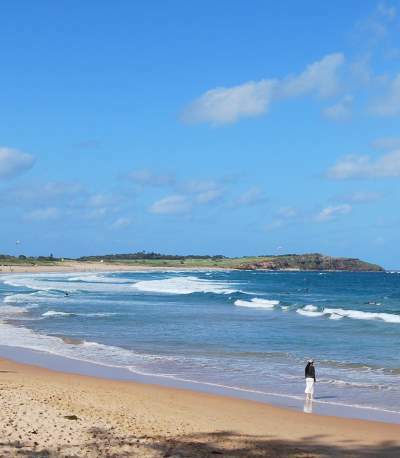 However, they are not the only choices, others include Dee Why, Coogee, Mona Vale and others. Map shows beaches from Manly Beach to Palm Beach - See Northern Beaches Map. 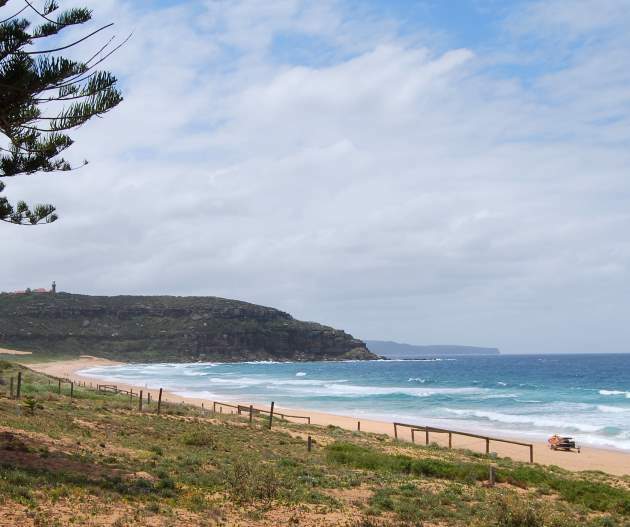 Also shows Whale Beach, Avalon Beach, Bilgola Beach, Newport Beach, Bungan Beach, Mona Vale Beach, Warriewood Beach, Turimetta Beach, Narrabeen Beach, Collaroy Beach, Dee Why Beach, Curl Curl Beach, and Freshwater Beach.